This affordable package is great for adding a splash of color to your event. Place on stage or behind a DJ to add some ambient light, or set to an automatic program for preset or sound-activated color changes. 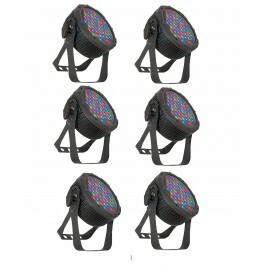 Includes (6) Chauvet Slim Par Pro RGBA. 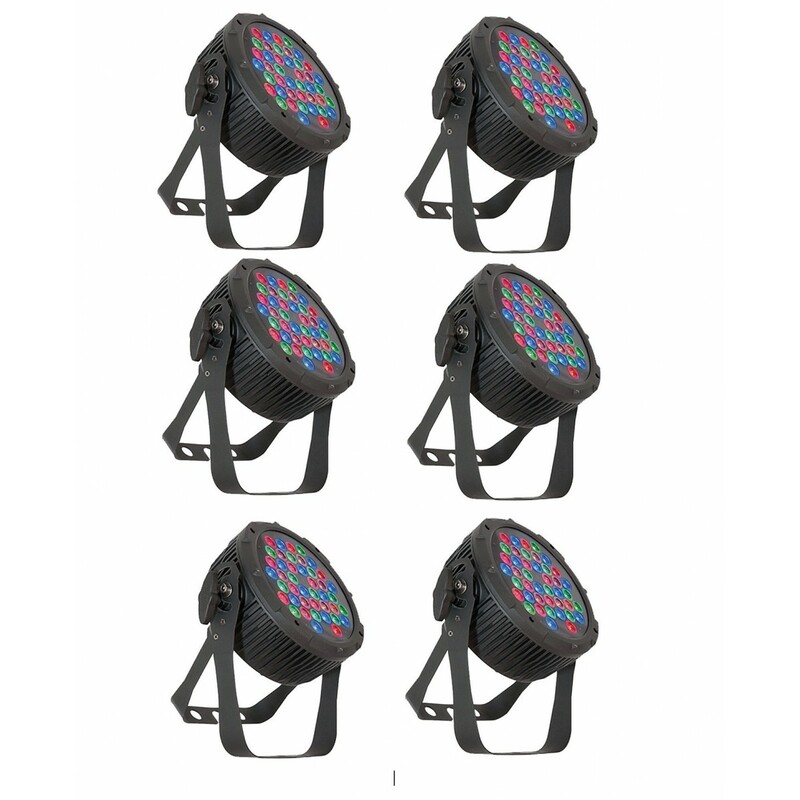 The Chauvet Slim Par Pro RGBA is a wash light featuring red, green, blue and amber LEDs. The addition of amber offers a more complete spectrum in some of the harder-to-create warm colors and also punches up the saturation and vividness of colors in general. 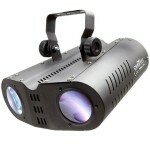 This unit is perfect for adding a lot of color to small performance venues.